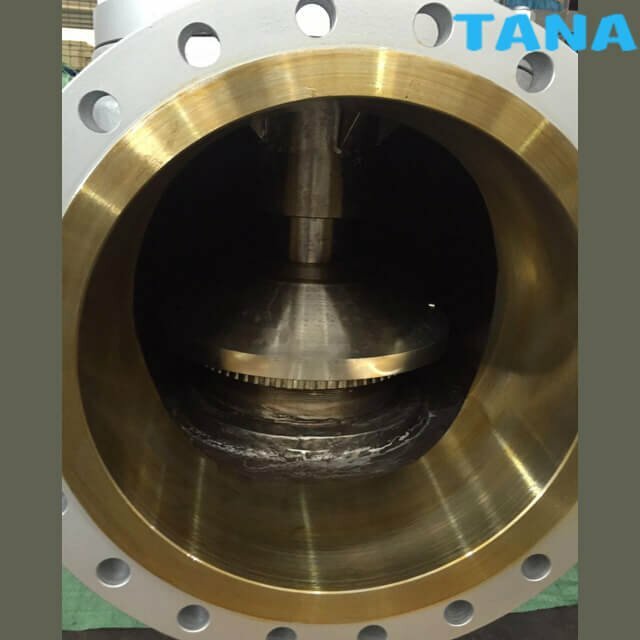 Inlet: Flanged connection acc.to ASME,DIN,JIS,BS etc. 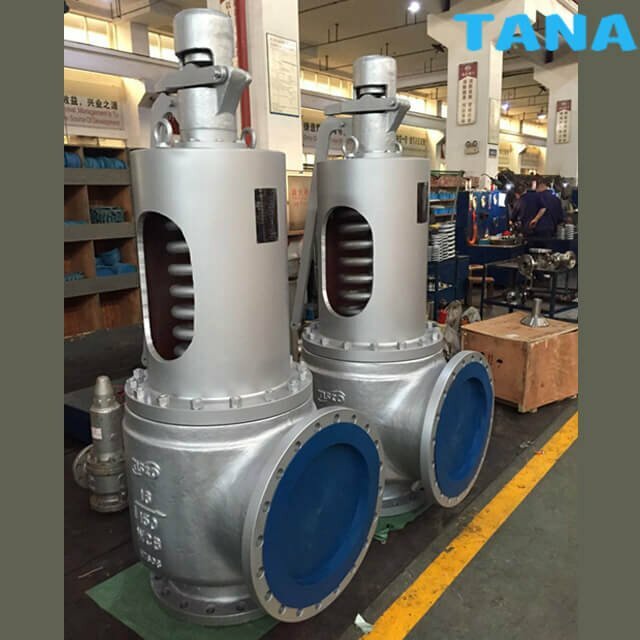 Outlet: Flanged connection acc.to ASME,DIN,JIS,BS etc. 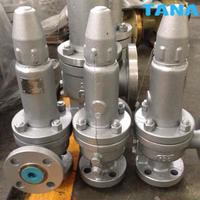 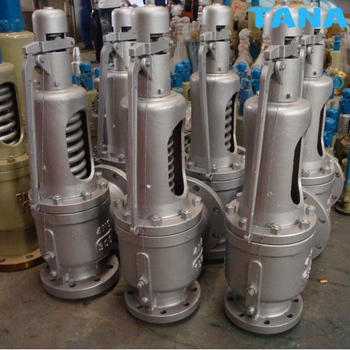 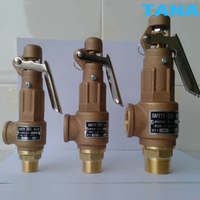 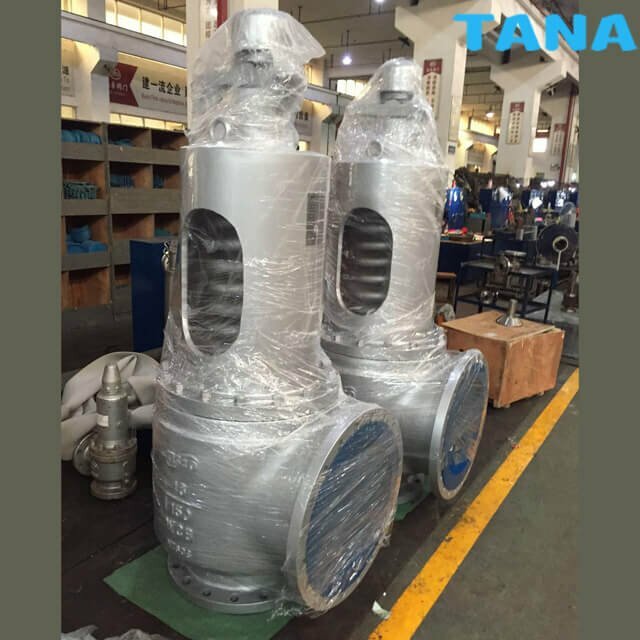 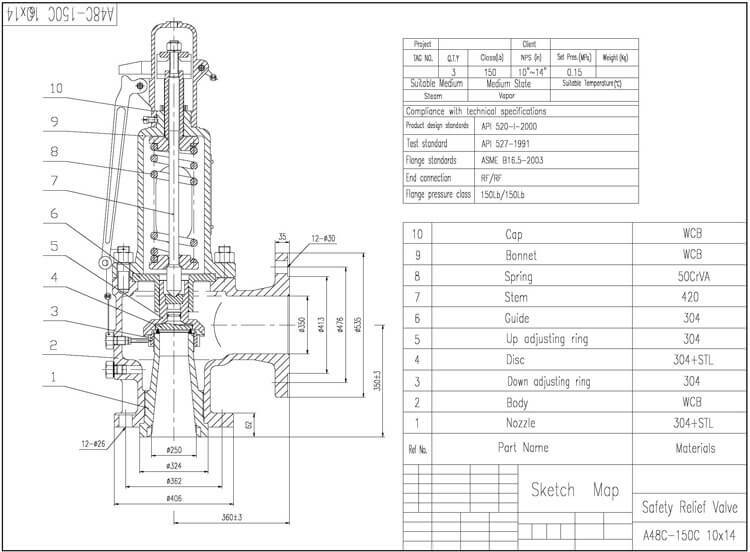 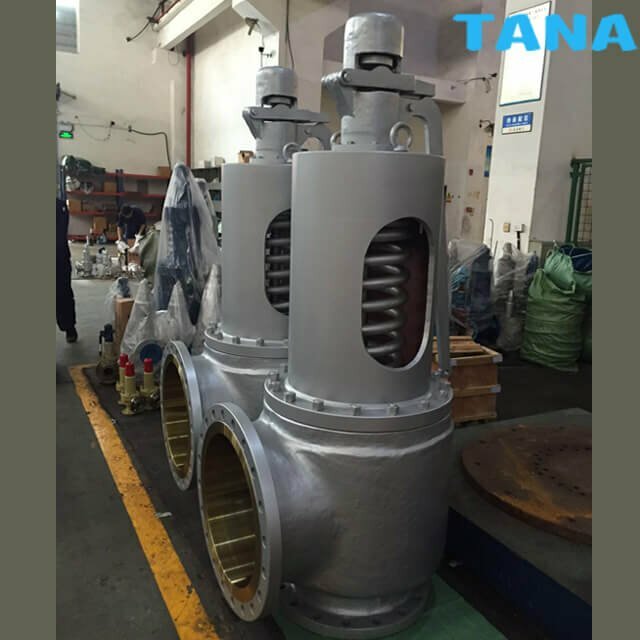 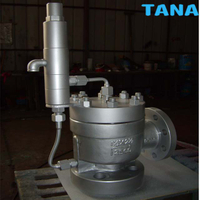 Spring Loaded Steam Safety Relief Valve is applicable as the pressure protecting device in the equipment or pipelines for steam, air,etc., which the working medium is ≤350℃. 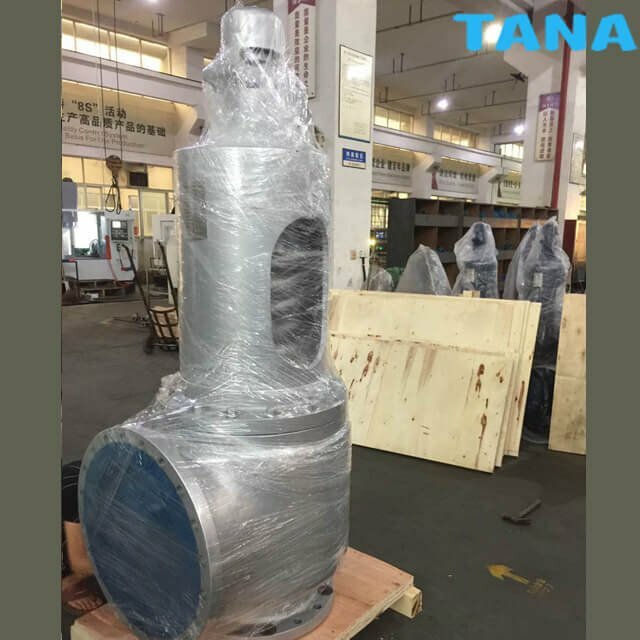 5.Material for Body&Trim (Material for inside parts). 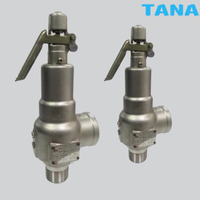 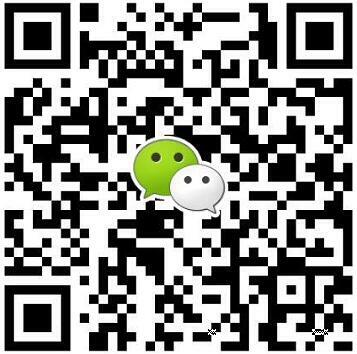 Wenzhou Topnotch Machine Co.,Ltd is a professional leader China Spring-Loaded Steam Safety Relief Valve,steam Safety relief Valve,Spring loaded safety relief valve,steam pressure relief valve,pressure relief valve function,spring loaded safety relief valve dimension manufacturer with high quality and low price.Welcome to contact us!